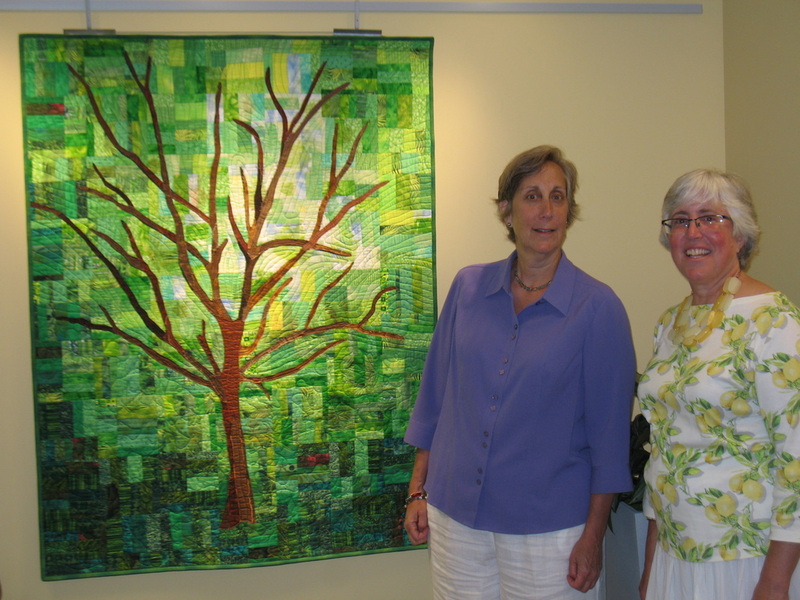 Susan from the City of Beachwood and Rosemary from the Beachwood Historical Society sponsored the Quilt Show! Beautiful work on the front as well as the back side of the quilt. Reception held in the Gallery at the Community Center. 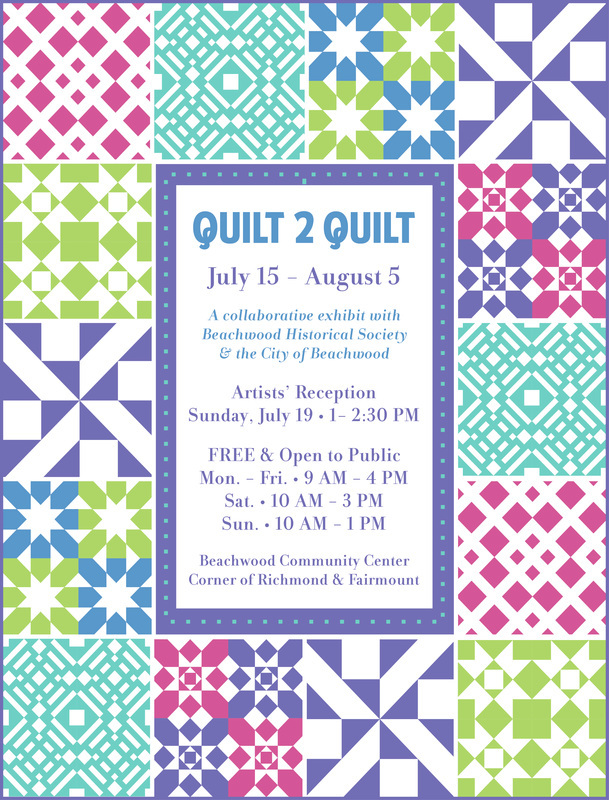 Beachwood Historical Society's Antiques were interwoven into the Quilt Show. 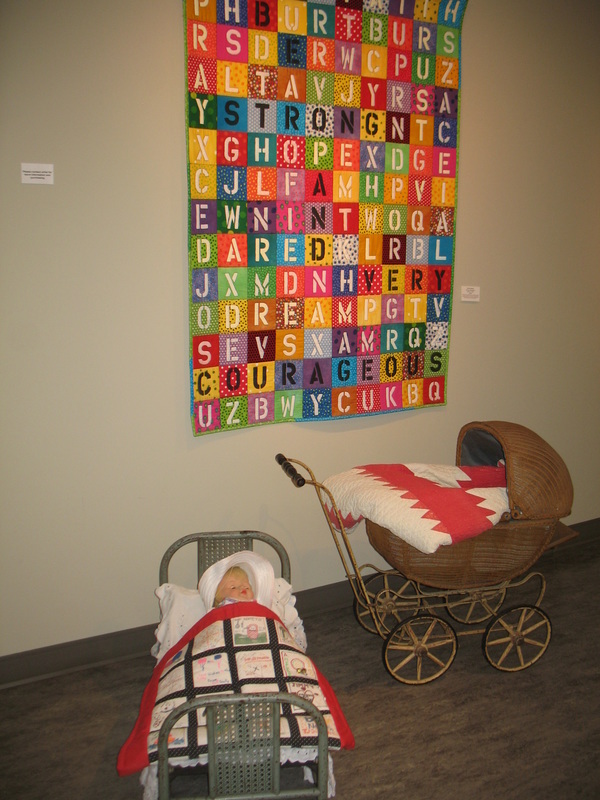 Contact Susan Merdler of Beachwood Community Services at 216-292-1911 or Rosemary Nemeth, Pres. of Beachwood Historical Society at 216-591-0229.